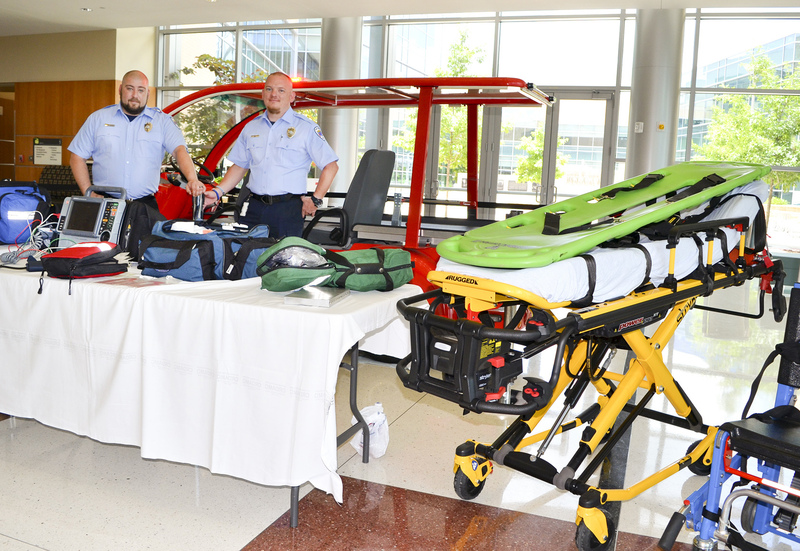 FORT HOOD, Texas — Fort Hood Emergency Medical Services displayed their Emergency-Response Vehicle along with other lifesaving equipment May 23 in the hospital atrium. 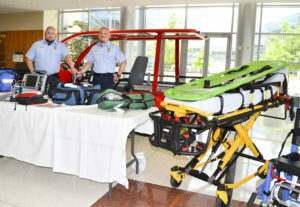 The public information booth was part of many activities the EMS team put on for National Emergency Medical Services week, May 20-26. National EMS week recognizes and honors the dedication of EMS practitioners who provide vital day-to-day lifesaving services to families and communities across the nation.